Entrants must be 18 or over and based within the UK. 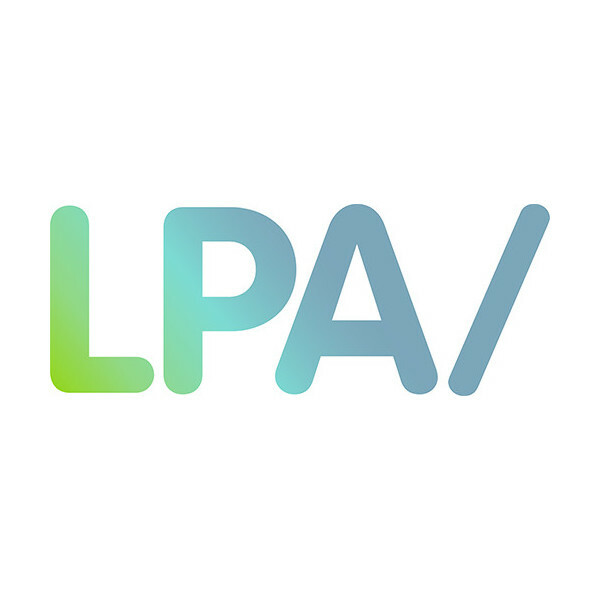 LPA Futures is a division of the Lisa Pritchard Agency developed to support and promote the next generation of commercial photographers. Selected by a panel of industry experts, 5 photographers are selected through this biennial competition and go on to be represented as part of LPA Futures and the 2 year programme. The LPA Futures competition is now one of the UK’s most well known initiatives to nurture new talent and push them into the limelight. Established in 2004, it has raised the profile of many photographers over the years, several of whom are now well known industry names themselves. - £250 voucher towards a bespoke Portfolio Case from Delta Design Studio. - £1200 against studio hire at Holborn Studios. - A 50% discount on portfolio prints from MPrint. - 1 hour of free legal advice from Swan Turton LLP. Please note this legal advice must be related to photography in some way. - £250 voucher towards insurance from Williamson Carson. All prizes must be redeemed within the 2 year Contract period. *All entrants will also receive a 20% voucher code from Metro Imaging Ltd. This gives the entrants 20% off the costs of all printing services across Metro’s online Self-Service system and is valid until Feb 28th 2019.